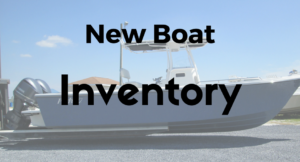 Click on the links above to see our new and used boat inventory. Our boats are spread out over two locations. Please verify the location of the boat before planning a visit. 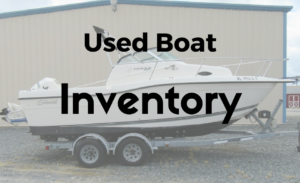 Interested in a new Boat or Motor? Tell us what your looking for and about what you have to trade.